90 DAY OR 4,500 MILE GWC ESSENTIAL CERTIFIED SERVICE CONTRACT PROVIDED BY HERSHMAN PRE-OWNED AUTO SALES. ***GREAT PRICE***GREAT PAYMENT OPTIONS AVAILABLE***GREAT WARRANTY****FINANCING FOR EVERYONE****CARFAX VEHICLE HISTORY REPORTS****JUST CALL, TEXT, EMAIL OR STOP BY TO SEE HOW EASY CAR SHOPPING SHOULD BE!!!! 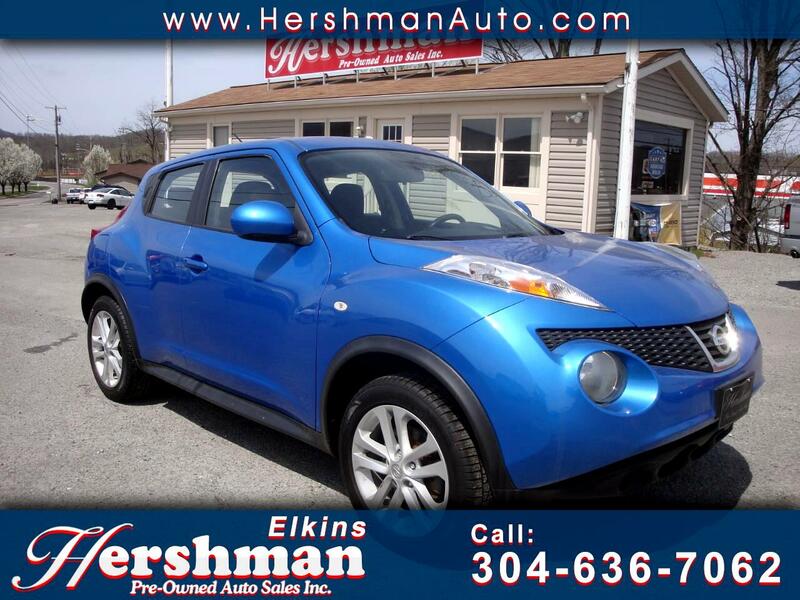 CARFAX AVAILABLE*******SEE OUR FULL INVENTORY AT WWW.HERSHMANAUTO.COM**** OR CALL 304-636-7062*****FINANCING AVAILABLE*** Dealership not responsible for errors due to typo or wrong information listed on a vehicle. Sales Tax, Title, License Fee, Registration Fee, Dealer Documentary Fee, Finance Charges, Emission Testing Fees and Compliance Fees are additional to the advertised price.